The full-grain leather Lynge2 is a hybrid folio/cradle taking all the best bits from our Billund and Copenhagen and combining them into one multi-functional case solution. 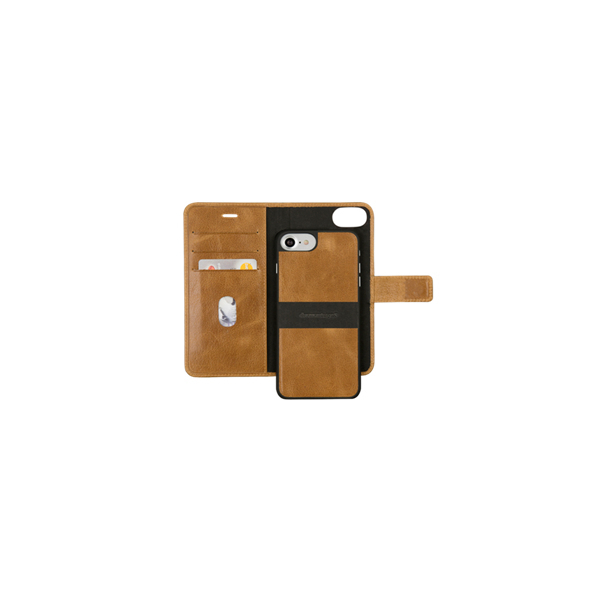 Designed specifically for those who want the best of both a cradle and a folio whilst retaining a slim look, luxurious feel and a super functional case. 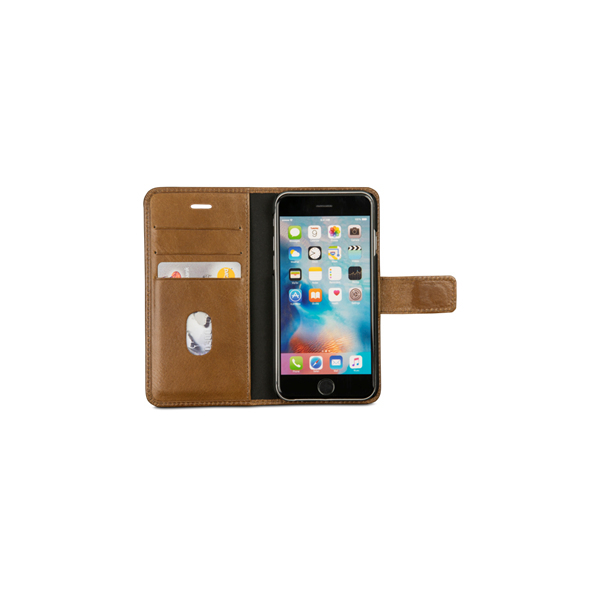 Its timeless design features three credit cards pockets and a section for notes and/or receipts. 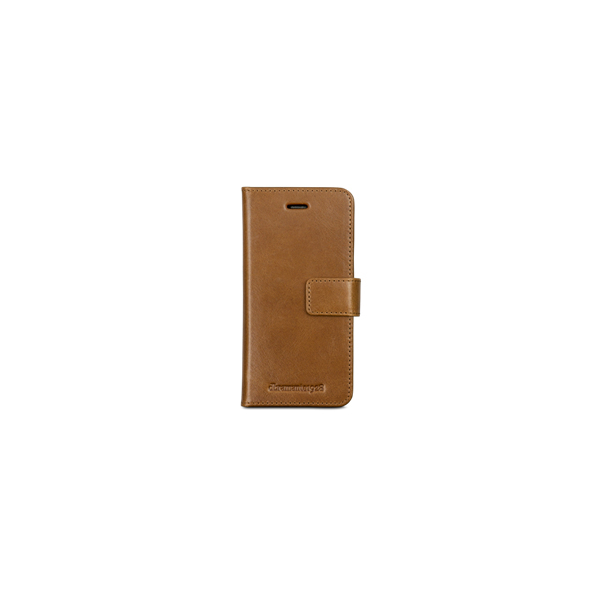 Made from full-grain leather the case deliver a very sleek, yet desirable look that improves with age.